In it continuous effort to invest in high quality services, Turkish Airlines, “Europe’s Best Airline” for the sixth year in a row" has introduced mini port as its new innovation. Mini Port is a daily passenger baggage transportation service between Taksim and Atatürk Airport - an innovative service which lets Turkish Airlines passengers enjoy Istanbul without slowing down. This brand new app has been created in accordance with the Off-Airport concept which is now very much preferred by modern airlines. The reality is that passengers who have to check out early from their hotels would like to spend their day comfortably without carrying their baggages. 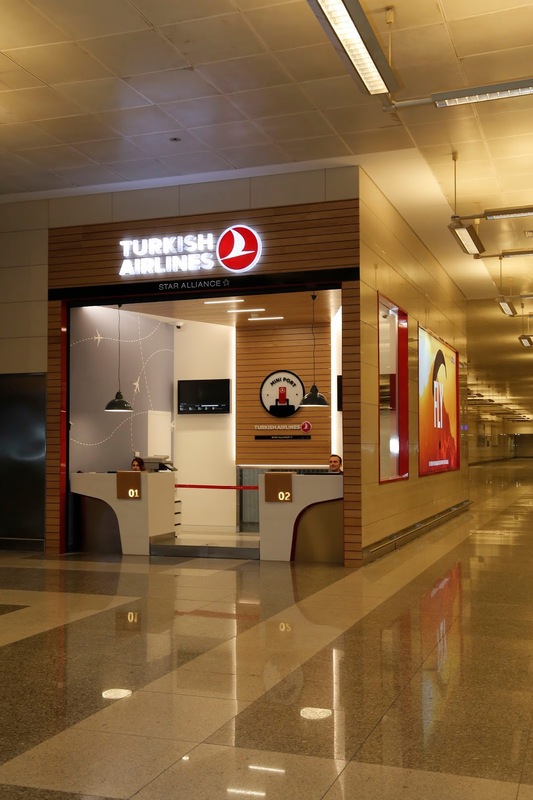 The Mini Port Office in Istanbul Atatürk Airport is located on the metro floor. Speaking on how the app work, the airlines said, passenger comes to the Mini Port Service Point and submits their flight information to the officials. The Miniport Service Officer welcome the passengers and receive their baggages. The Mini Port officials comply with the transport procedures of baggage arriving by the vehicle of the transportation company. This occurs at scheduled times, three times a day to the Mini Port Office in AHL International Lines metro floor from Taksim Mini Port Office. The passenger who is travelling from Istanbul and receives his baggage from AHL Mini Port Office, delivers his baggage to the counters in check-in area as complying with normal flight check-in procedures. The service is offered from Airport to Taksim and from Taksim to Airport. The scope of services was expanded and within the cooperation with the contracted hotels in Taksim region, passenger baggages will be transported from these hotels to Atatürk Airport. Recently, Turkish Airlines presented new features including Denon Headphones to be added to its on-board entertainment services. Due to this recent in-flight innovation, Turkish Airlines’ business class travellers on extended route flights will have the possibility to experience a renewed audio experience without any cost.